Jane Stephenson received the first annual ​Champions of Appalachia award from the Christian Appalachia Project on October 22, 2015. 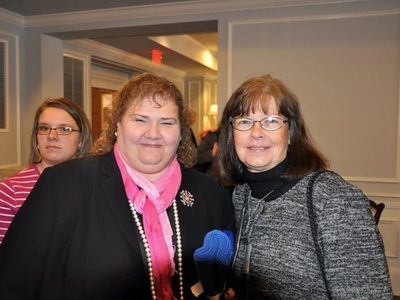 Previously, Jane was honored on November 6, 2012, by Girl Scouts of America as one of the Girl Scouts' living honorees--100 Women of Distinction in Kentucky. "Changing Women's Lives: Oprah's Angel Network Helps the New Opportunity School for Women," February 10, 2011. Watch the video below. 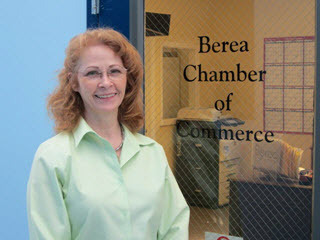 KET - "Connections with Renee Shaw: New Opportunity School for Women"
NOSW founder Jane Stephenson describes the New Opportunity School for Women in "Volunteer Stories" on the AARP Create the Good website. 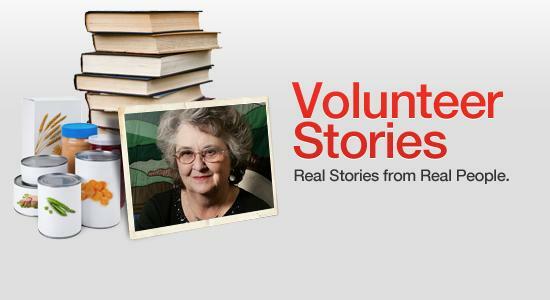 AARP's Create the Good website post congratulates Jane Stephenson on winning the "Win and Do Good" volunteer contest. Jane's essay won $15,000 for the New Opportunity School for Women. Thank you for your interest. You can make a difference.